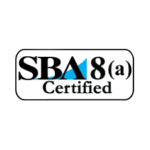 We are a minority and woman-owned small business providing our clients with exceptional services focused on Federal Government Contracting and Non-Profit industries.  Copial Business Strategists “CB STRAT” is an Atlanta-based business advisory and management-consulting firm. We provide professional services to the U.S. Federal Government across multiple areas of expertise including software development, program analysis, professional training, and executive administrative support. Are you dedicated, hardworking, and fun? Let’s see if we‘re a good fit.